Launched by Karl O'Connor, Juan Mendez and James Ruskin in late May 2013. 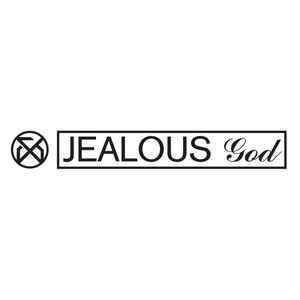 The 22nd and final release on Jealous God was released in January 2018, and it marks the label's final effort. There were some really awesome jewels to enjoy here, although I seldom saw it eye to eye with their musical output. At the end of the day, that is good. The artists brought in influences from all over and there is material in there to please mixed crowds. As much as I am sad to see it close its doors, I am even more excited to see where they go next.